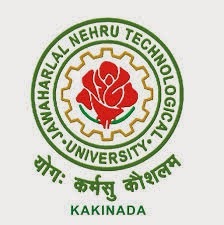 JNTU B.Tech 4-1 Construction Technology and Management Material For Civil Engineering is now available,get all latest jntu updates, jntu materials, previous question papers ext..
JNTU 4-1 Sem Environmental Engineering-2 Material For Civil is now available, you can get all latest jntu updates here. Get all jntu materials, previous question papers, important questions ext.. JNTU EE-II PDF material download. All the content is copyrighted. No part of this site may not be reproduced in any manner. Direct likes to download resources are strictly prohibited.